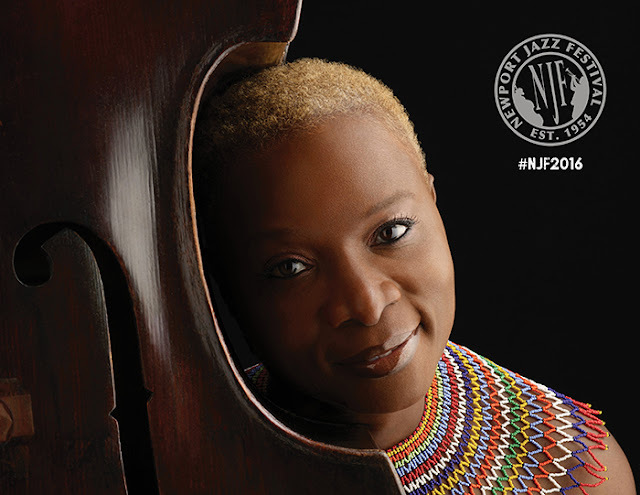 The Newport Jazz Festival presented by Natixis Global Asset Management announced their 2016 lineup. Yay! Tickets go on sale this Thursday, January 21, at 10AM at www.newportjazzfest.org. Taking place July 29 - 31, in scenic Newport, RI, the Newport Jazz Festival will give jazz fans a cornucopia of jazz. Over the course of three days, you'll have plenty to see and hear…emerging artists, veterans, ensembles, new projects…more jazz than you can shake a stick at. Here's the lineup. There's something for everybody. See you there? Stay tuned to social media for more announcements on an on-going basis.